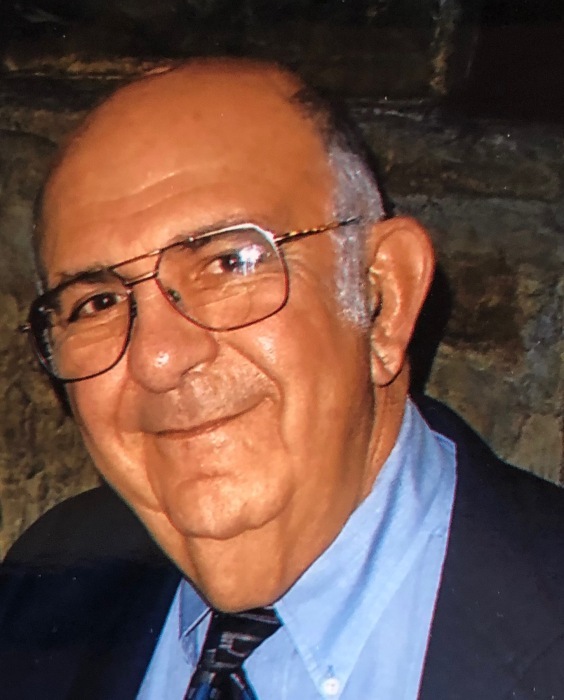 Francis “Frank” E. Assalley, 82, of La Salle, died unexpectedly on April 4, 2019 at Illinois Valley Community Hospital in Peru. Mass of Christian burial will be 11:00 AM Monday in St. Hyacinth’s Church in La Salle with The Very Rev. Paul Carlson officiating. Burial will be in St. Vincent’s Cemetery in La Salle. Visitation will be on Sunday from 4 to 7:00 PM in the Hurst Funeral Home in La Salle with a rosary to be recited at 7:00 PM. Additional visitation will be in the funeral home on Monday from 10:00 AM until 10:45 AM. Frank was born in La Salle on November 9, 1936 to Frank and Edna (Sear) Assalley. He was a 1954 graduate of St. Bede Academy and 1956 graduate of LPO. He married Jacquelyn Lushina in St. Roch’s Church in La Salle on September 17, 1960. Frank served with the Army Reserves in the National Guard. He worked at Caterpillar for a short time before continuing at Sauer Sundstrand for 40 years, before retiring in 1999. He volunteered for 15 years with La Salle Minor and Little League Baseball and many years as basketball coach for St. Roch’s. He was inducted into the La Salle Little League Hall of Fame. Frank was an avid sportsman. He enjoyed all sports, but was especially dedicated to watching St. Bede, Chicago Cubs, Chicago Bears, Iowa State Cyclones Football and Notre Dame. Frank is survived by his wife Jackie of La Salle; three children, William “Bill” (Carolyn) Assalley of Chatham, Mary (Jeff) Newcomer of La Salle and James “Jim” (Cindy) Assalley of Naperville; seven grandchildren, Michael (Lauren) Assalley, Steven Newcomer, Lauren (Wes Layton) Assalley, Sally (Kurt) Etzenbach, Elizabeth (Alan Whitlaw) Assalley, Sydney Assalley and Connor Assalley; five great-grandchildren, Ila, Brayden, Ann Marie, Vincent and Camden. Pallbearers will be Steven and Jeff Newcomer, Connor Assalley, Kurt Etzenbach, Alan Whitlaw and Wes Layton. In lieu of flowers, memorials may be directed to St. Bede Academy or St. Jude’s Research Hospital.